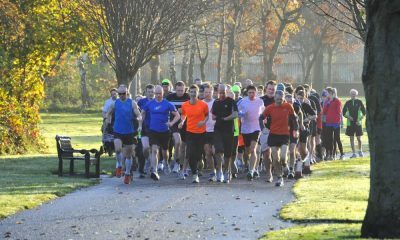 Gerald Forde takes the men’s honours as Sinead Lambe tops the women’s parkrun rankings. 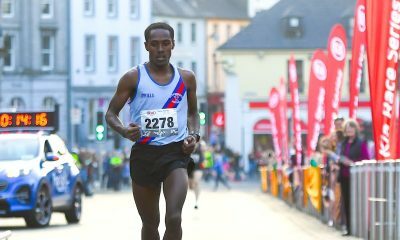 Gerald Forde ran 15:34 at the Johnstown parkrun in Wexford to record the fastest men’s time across the island of Ireland on Saturday (March 30). 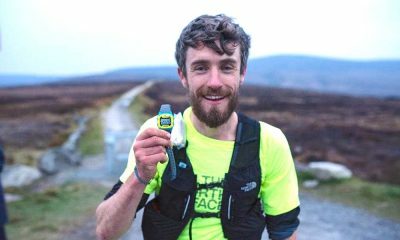 The Slaney Olympic runner, who has a parkrun best of 15:16, was running at the Saturday morning event for the fourth time. Top 10 regular Sinead Lambe was the quickest woman this weekend after a 17:52 run at the Malahide event. It was a new best for Donore Harriers runner on her 12th outing at parkrun. A fellow Donore Harriers athlete, Ray Hynes, was the second fastest man across Ireland after posting 15:47 at the Father Collins parkrun. 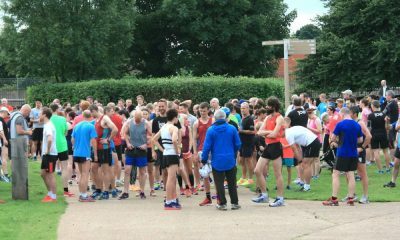 Gemma McDonald was the second quickest woman on Saturday after running a time of 18:35 at the Antrim parkrun. It was a new best for the Ballycastle Runners athlete on her 50th visit to parkrun. 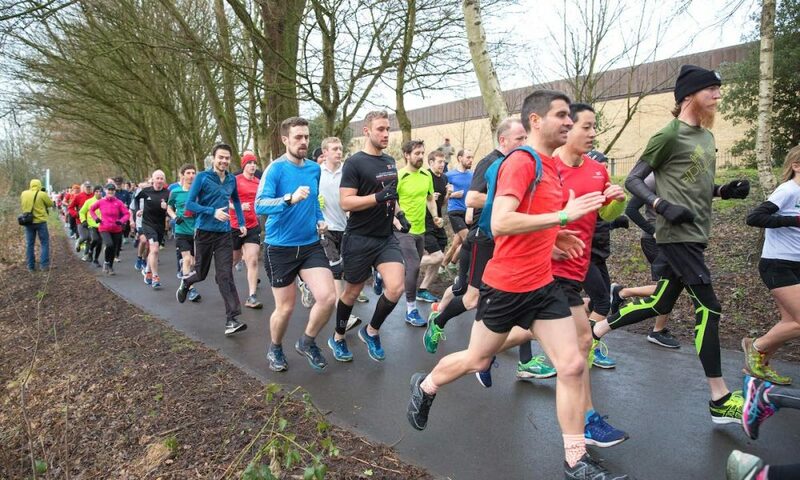 One unknown male runner missed out the top 10 after running 16:17 at the Castletown parkrun. Wexford’s Gorey parkrun was the most represented event in the top 10 with two runners.